Which chair style suits you best! The chairs are becoming very trendy day by day. A large variety of chairs adds up to the charm of your room. To select an eye-catching and latest pattern purely depends on individual choice, requirement and budget. 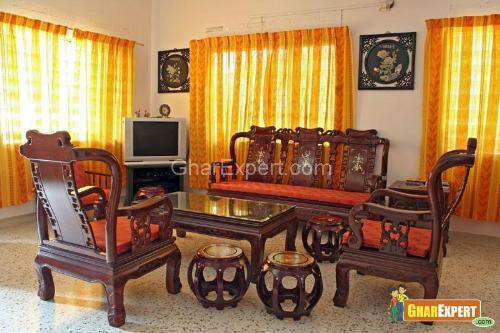 Living room chair should match up with other furniture, color and pattern of the room. 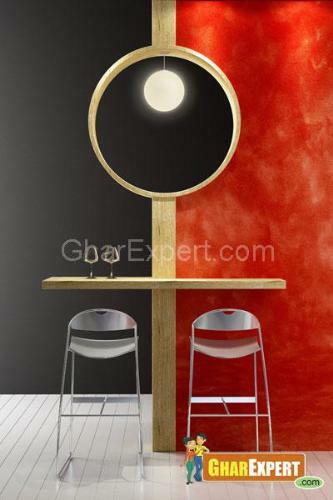 Here are discussed some chairs which are latest in trend and fashion. 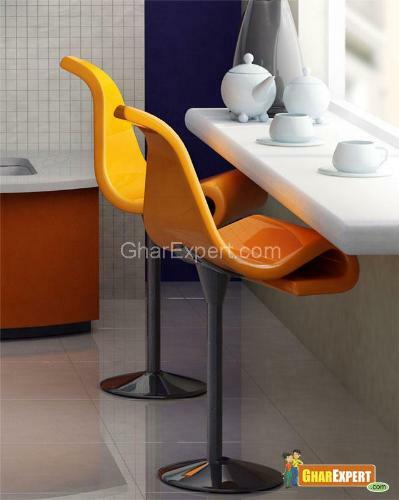 Plastic chairs are the latest trends and are an essential piece of furniture in living room. These chairs are available in a variety of bases including wire, four-legged and rocker. 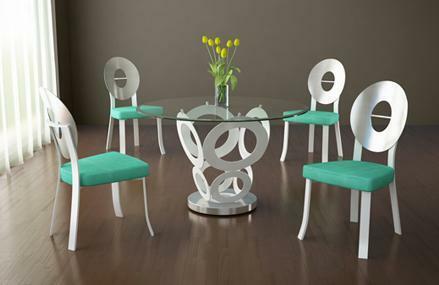 The chairs come in various colors and styles like classic, curved back or shell back style or a contoured plastic seat. The seat and back is recessed with a padded pane which offers additional comfort and style. Wood chairs for living room are very much in demand today as they couple classic style with modern convenience. The craftsmanship of these chairs provides a clean and uninterrupted look. As wooden chairs are handcrafted, the finishing and carving may vary from a piece to the other. These chairs are available in variety of colors including various shades of natural wood and are sometimes painted also. Silver chairs are exclusive examples of luxury. The chairs are designed to offer ultimate class and style and can be used in living room to give an enhanced look to entire decor. When designed perfectly, steel chairs lend elegance and an aristocratic look to living room. These chairs are crafted in exceptionally wide range of choices, solid construction and high quality finishes. Steel chairs possess decorative as well as functional features and are just ideal for your living room. Wrought iron is an easily welded and forged iron that can be molded into chic shape of the chair. Fun and fashionable, wrought iron chairs furnish living room with stunning style and handcrafted creativity. These chairs are electro-statically coated, creating a permanent seal that locks out rust. They are also finished with highest quality powder-coat paint finish for durability and beauty. 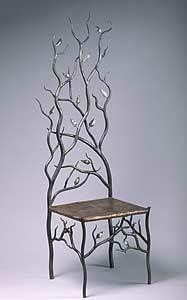 Wrought iron chairs are durable and flourishes artistic splendor in your living room.